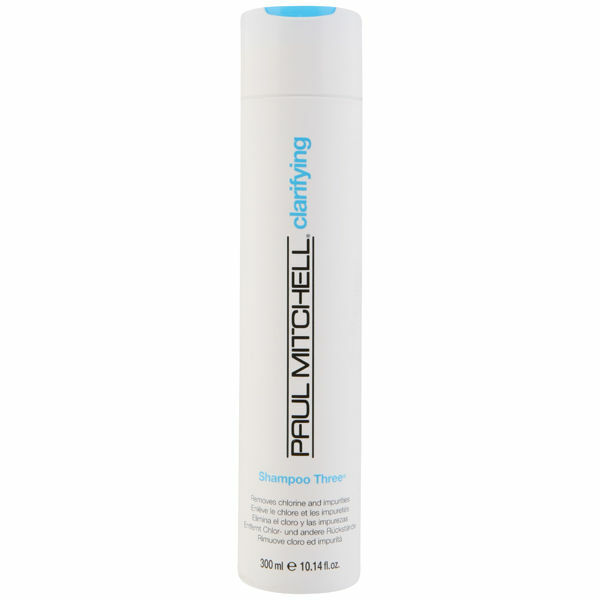 This Shampoo 3 from Paul Mitchell is ideal to use after swimming and before conditioning treatments. It removes chlorine, iron, minerals and medications while increasing inner strength and is an excellent shampoo for swimmers. Not suitable for use on coloured hair.